To celebrate my bloggiversary this week, I'm giving away two books to you my lovely readers. 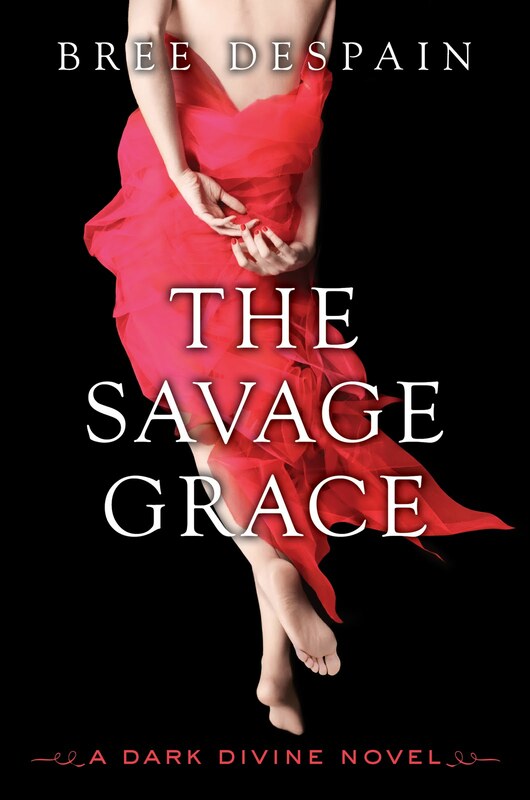 The first is an ARC of The Savage Grace by Bree Despain. This book will be released this week. I've read it (not this copy, a different ARC!) and got all wrapped up in this crazy world that Grace has found herself in the middle of! Some CRAZY stuff I tell you! I'll be posting a review next week, so stay tuned for that. Anyway, I ended up with an extra copy and I'd love to give it away to one of you. 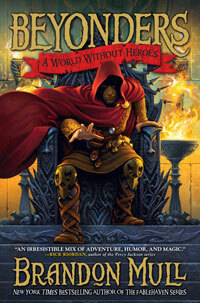 The other book is the first of Brandon Mull's Beyonders series, A World Without Heroes, the second of which (called Seeds of Rebellion) comes out this week. But I have a copy of the first one, a hard cover copy... AND it's even signed! I really enjoyed this book, you can read my review here to see what I thought. I'm thinking I need to do another giveaway. 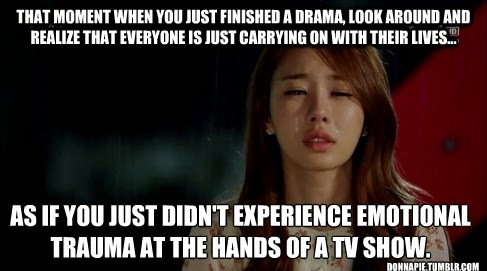 :( But what?